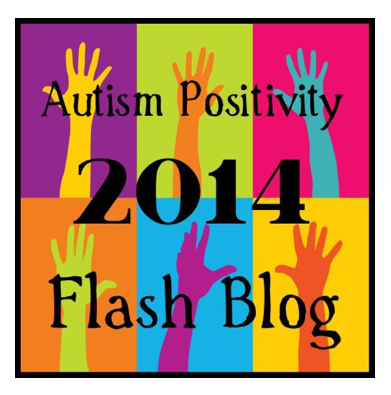 Please feel free to grab the code for the button (badge) to put on your blog/webpage! i dont know how to make this work in my blog. it just shows up as the link. If you have a WordPress blog – then you go to “appearance” – then “widgits” then add the code as “tex”. yeah, i dont have wordpress. blogger.